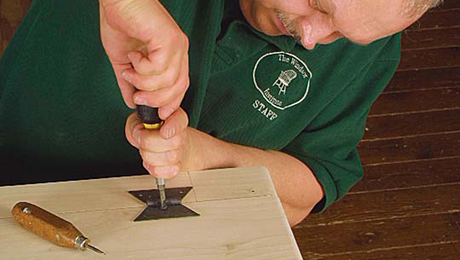 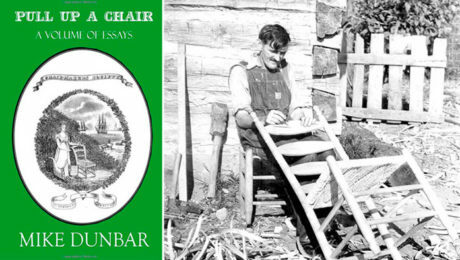 Mike Dunbar is internationally renowned for pioneering the revival of Windsor Chair-making. 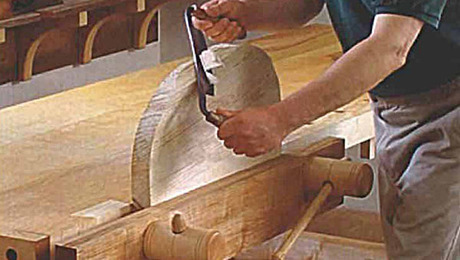 In 1996, Mike and his wife Sue formed the Windsor Institute in Hampton, New Hampshire, to share this revived art with others. 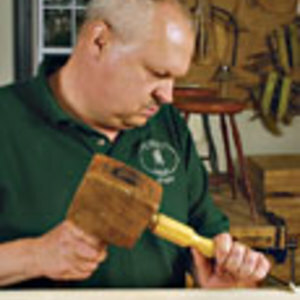 Dubbed the “Windsor Guru” by Fine Woodworking, Mike has been making chairs since 1971. 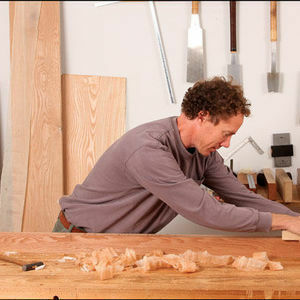 He is the author of seven books, the first published in 1974 when Mike was just 27 years old. 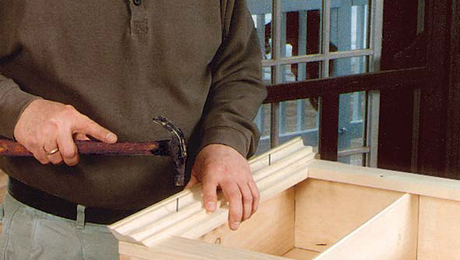 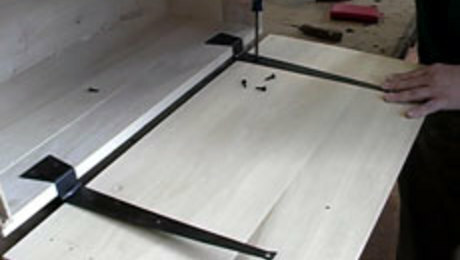 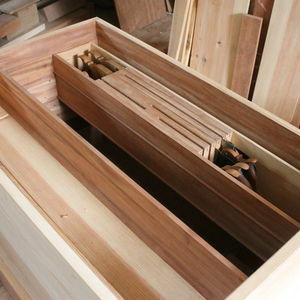 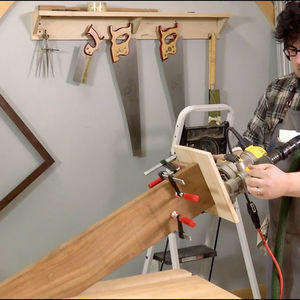 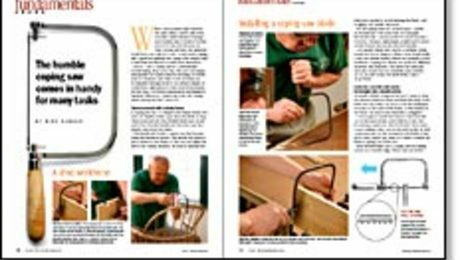 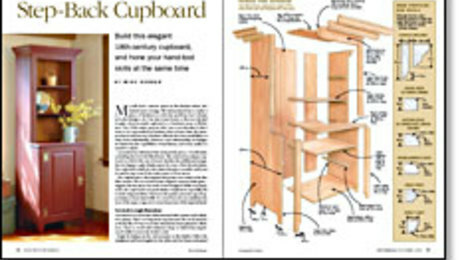 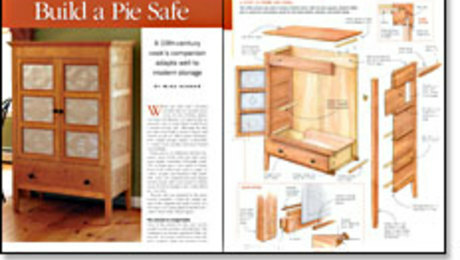 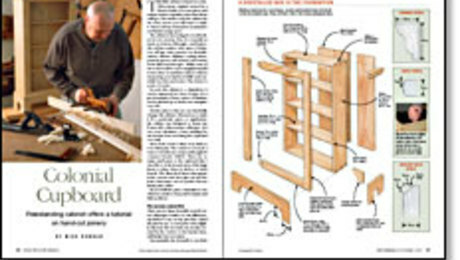 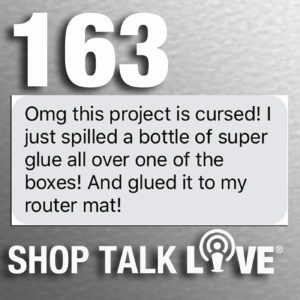 He is a former contributing editor for Fine Woodworking, and regularly appears in newspaper and television for his work, including appearances on Martha Stewart Living and New Yankee Workshop. 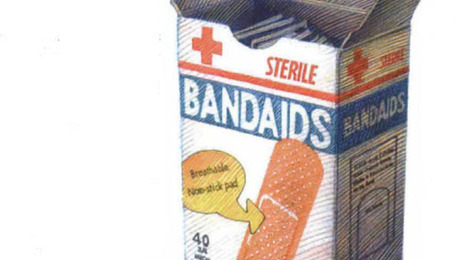 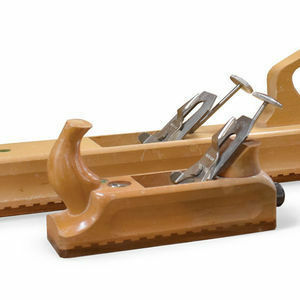 Mike is particularly fond of molding planes, and uses them whenever possible.